Travis Lee is an internationally known expert in getting direct mail delivered, opened, and read. He’s the co-founder and President of 3D Mail. He generates huge returns for thousands of businesses every year who uses innovative and effective marketing strategies. He has a unique and tested marketing method that has helped add millions of dollars in sales to a wide variety of businesses, from people who run their businesses from their kitchen tables to national and multinational businesses. They are sending millions of pieces of mail a year. We’re starting a new way of providing you with the tips you need for your business. This podcast is also available in video format at this link: http://LNC.tips/travislee. 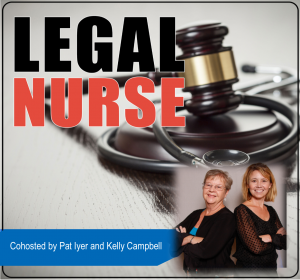 Travis talks about 3D Mail and what that means for us as legal nurse consultants marketing to attorneys. Why do people respond so well to 3D Mail? Why does 3D mail get such great results and improve your ROI? Does it work in B2B and B2C? I’d like to share a resource that offers you a couple of dozen valuable ways to market your LNC business. 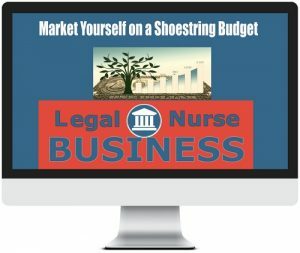 How to Market on a Shoestring Budget is an online training just for you. Do you think marketing is expensive? It does not have to be. In this 1 hour training you will learn how to use easy to implement techniques of promotion that will get you and your company noticed. These two dozen techniques are free or low cost! Get immediate access to the program at http://LNC.tips/shoestring. Use the code Listened to get a 25% discount on the price. 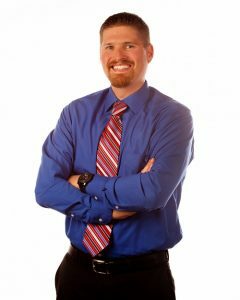 Travis Lee’s unique, yet tested marketing methods have helped add millions of dollars in sales to a wide variety of businesses, from “kitchen-table-run” sole-proprietors, to National and Multi-National businesses mailing millions of pieces of mail a year. His techniques and strategies move seamlessly between the business-to-business and business-to-consumer worlds and consistently provide positive returns of 200% to over 3500% for his clients. He is the creator of the 3D Mail Direct Marketing System, through which his company provides specialized direct mail and ready-to-use sales letters to thousands of clients around the world.